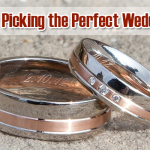 While you may be offered a slight discount for your “bulk” order, most couples find they can go well over budget once they start creating their wedding invites. For our wedding we decided to keep in with the theme of travel, since our guests were travelling to Mexico we had passport style invitations made which we just loved. Our guests commented on how exciting it was to receive a novel unique style wedding invite through the post. That’s what your aim should be, to create invites that are unique to you whilst keeping to your budget. For ourselves the DIY wedding invitation route wasn’t an option due to timings but with enough time and proper planning there is a realistic chance you will save money by going DIY, plus you and your friends will have plenty of fun creating them along the way . 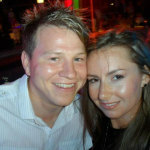 If you are interested in who made our wedding invites drop us a tweet and we would love to connect you with our supplier. On to today’s blog post with some fantastic tips on how you can create unique DIY wedding invites whilst keeping the cost down. 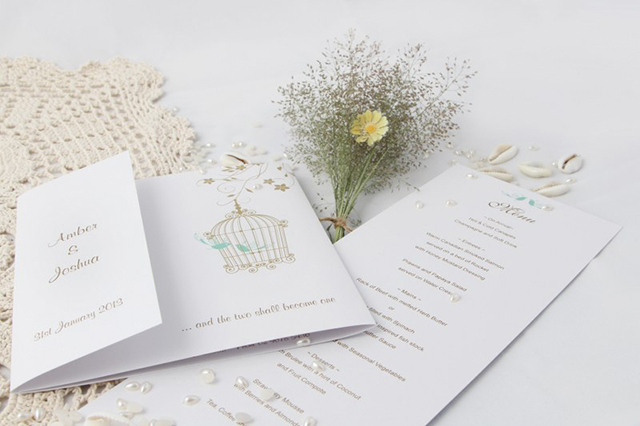 Luckily, there are DIY wedding invitation ideas that can help you save. 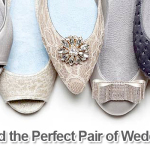 But, it is important to do it right – because you could accidentally end up spending more on DIY wedding invitations then professionally-made ones. Here’s some quick tips to make sure you get it right. Now this might sound simple but If you are not a crafter, you may want to enlist the help of a friend who is. 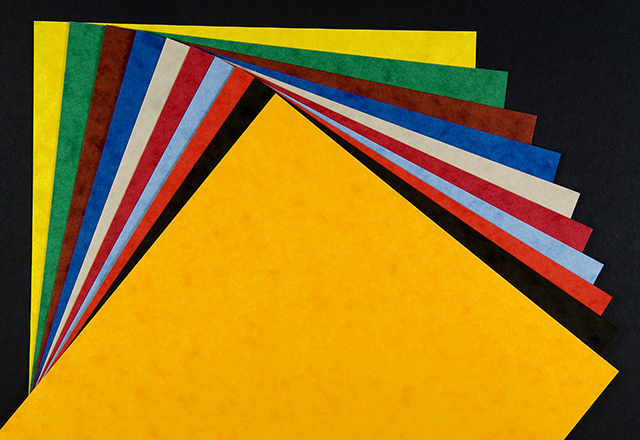 Anyone you know who is creative, preferably who has experience with paper crafts, could be beneficial while making your own invitations. They may already have some of the tools you’ll need to – helping you save even more money. They will probably be able to help you estimate how much time the whole project is going to take as well, if you have plenty of time on your hands and ample opportunities to spend it with your crafty friend then enlisting their help might just be the route to go down. Be careful here though, entrusting a friend on such an important project such as your wedding invites could back fire if you are not happy with the results. 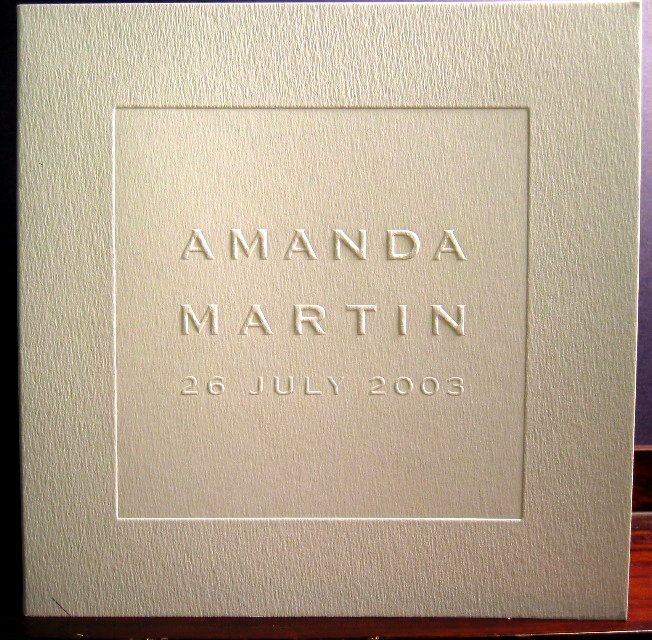 Cardstock is the thicker, more attractive paper that is suited best to wedding invitations, you certainly don’t want to be sending wedding invites out on copy paper however when it comes to cardstock This cost really can eat into that budget, but there are budget-friendly cardstock selections. 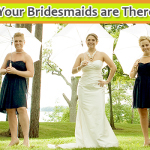 If you are going to be making over 400 invitations, consider ordering your cardstock online in bulk or checking reseller sites for any previous brides who may have leftover card stock they are willing to sell at a discount. 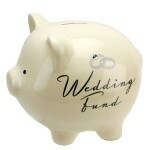 Even DIY, engraving and embossing can be very expensive. This pricey old form of printing isn’t necessary for today’s modern wedding and by skipping it you will save yourself a lot of time and hassle too. Cricut machines are electronic cutting machines. They can make shapes. letters, overlays and more. If you do not have one, see if a friend or family member does before you buy one. Even if you have to purchase one, they are most likely something you can use again – if not, you may be able to sell it online to recoup some of the costs, Ebay would be the first place to do a search. 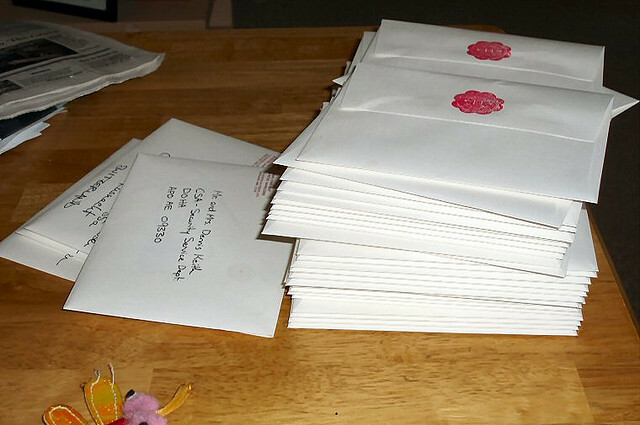 Don’t waste your budget on fancy envelopes – people often do not look at them and just throw them away. 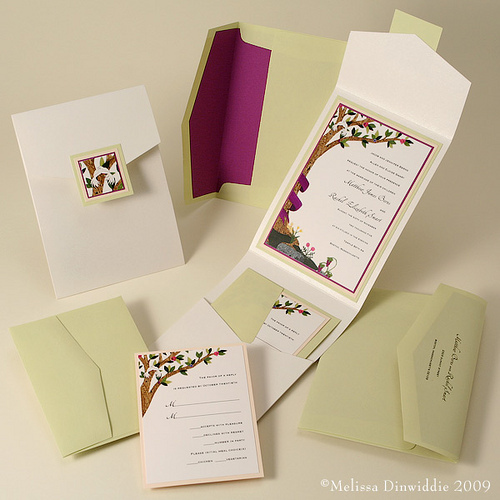 You can put money into the look of the wedding invitation, but save money by going with a generic, standard envelope. 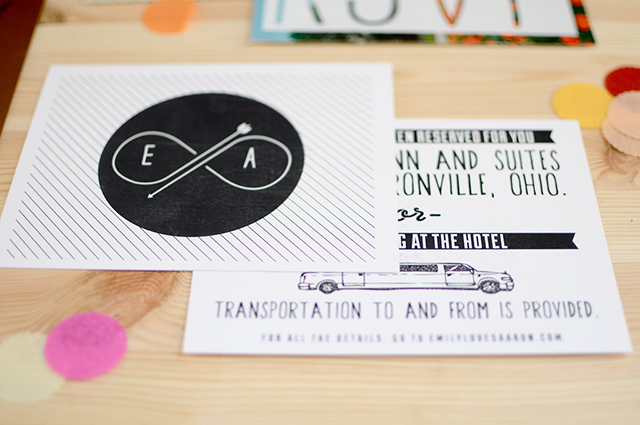 Instead of handwriting or trying to do calligraphy on all of your invitations, use your printer. 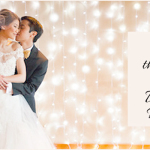 There are plenty of free, fancy fonts online (such as DaFont.com) that will give you access to calligraphy-like fonts to use on your wedding invitations. Will My DIY Wedding Invitations Look Homemade? Not necessarily. 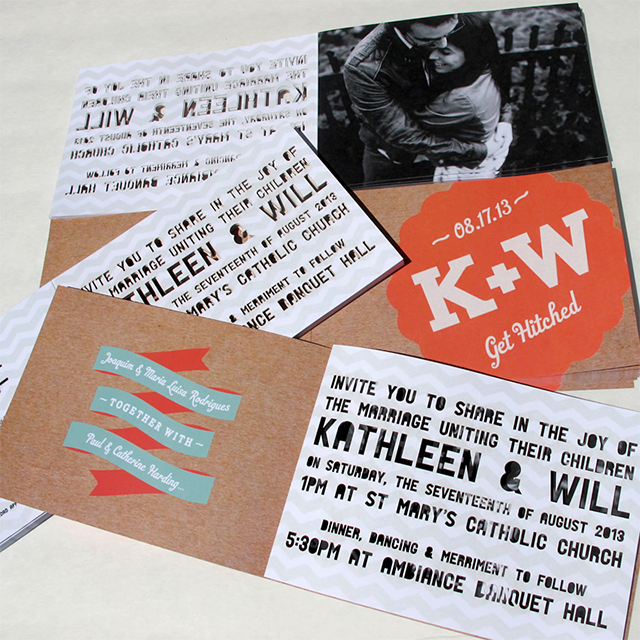 You can craft some great looking invites, especially with the tools and technology as your disposal today. And, even if you are worried about the time, don’t be. You would be surprised how quickly you and a few friends can make these invites for a fraction of the cost. 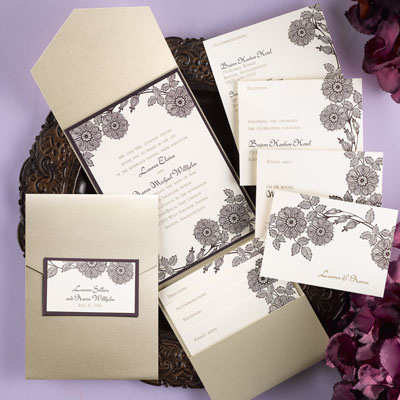 DIY wedding invitations can save you hundreds and give friends and family a chance to participate in the planning process. 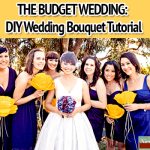 So, if you’re on a strict budget do not discount the option to make your own. Over on our pinterest page we have pinned some examples for you to help fire your imagination, see the pin board below, if you have any examples we would love to see them.